Japanese Knotweed Treatment and Invasive Weed Management. 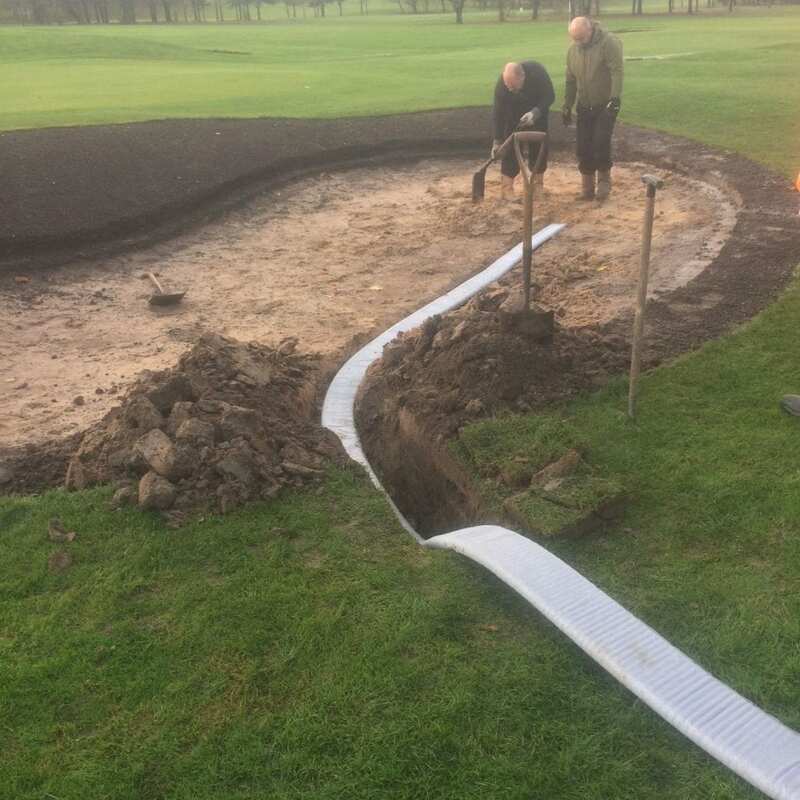 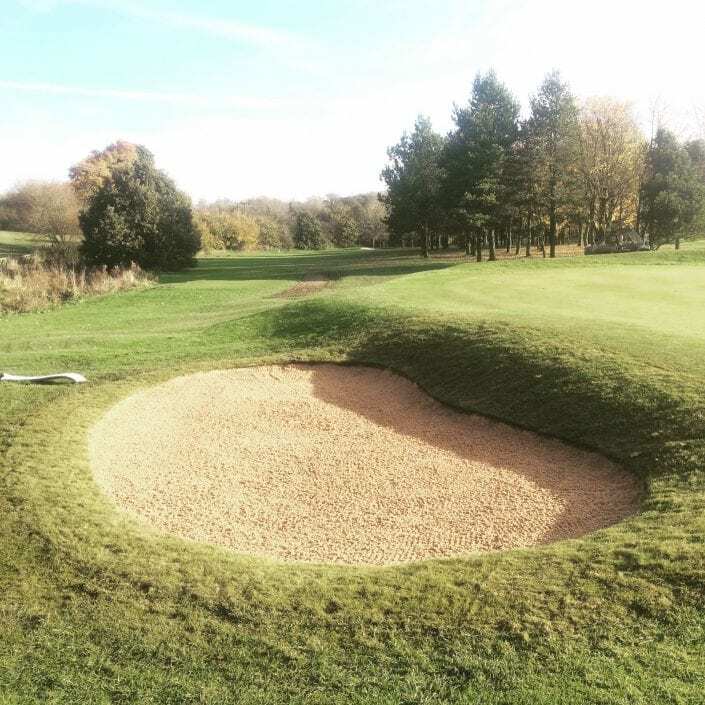 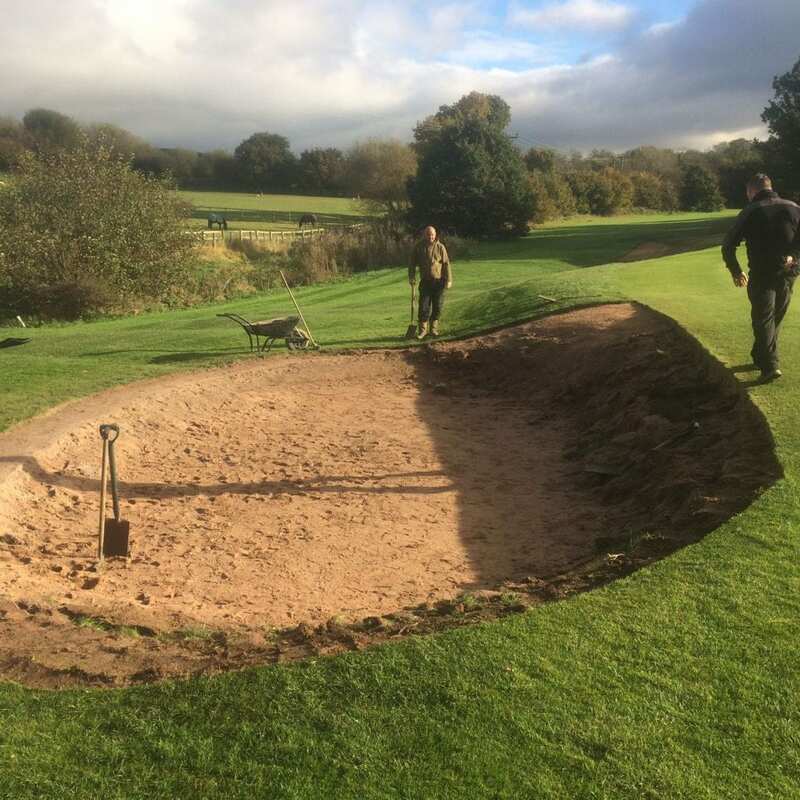 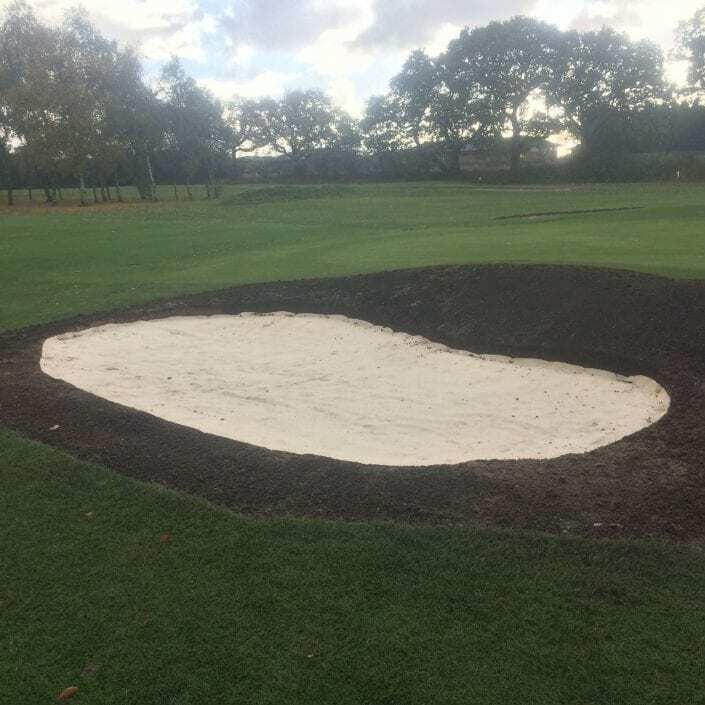 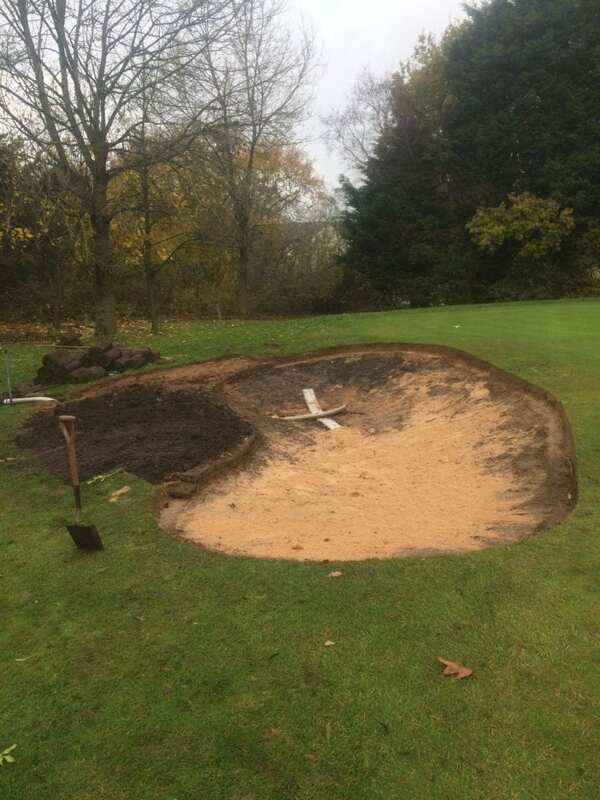 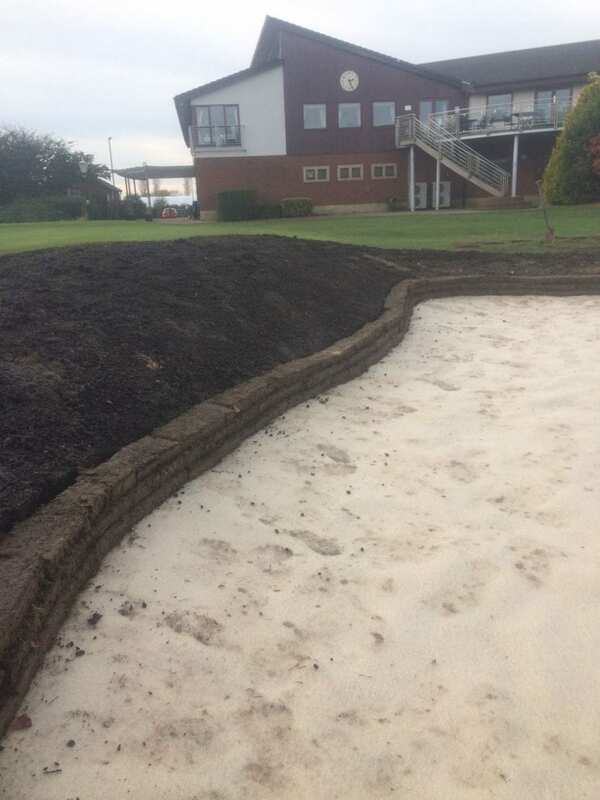 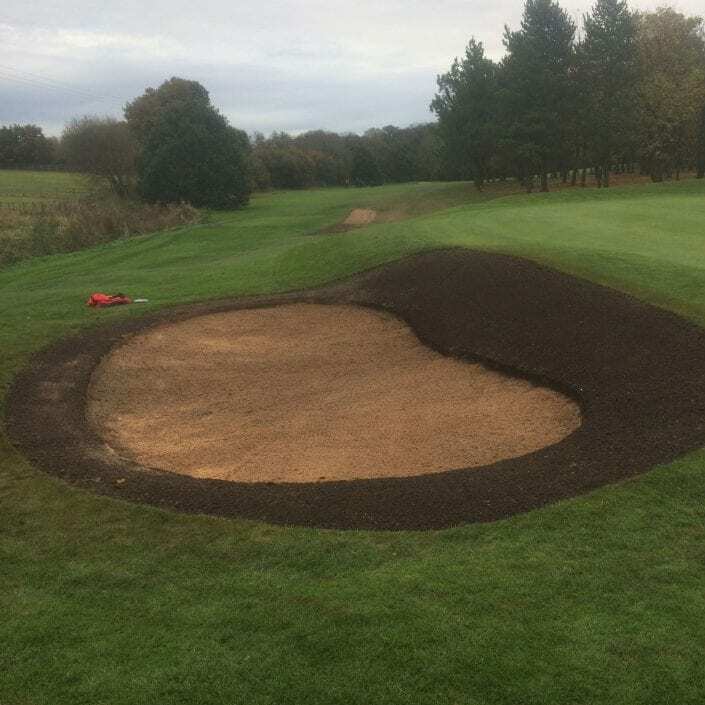 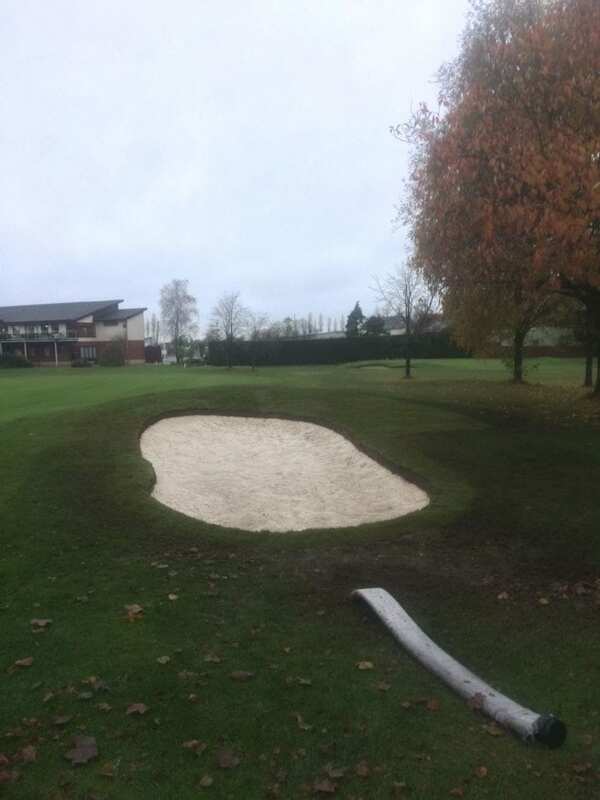 In the gallery below you can see an example of a project we recently completed on a golf course, which included the build and reshaping of 6 bunkers. This is just one example of the diverse range of services we can provide, and the level of quality we deliver. 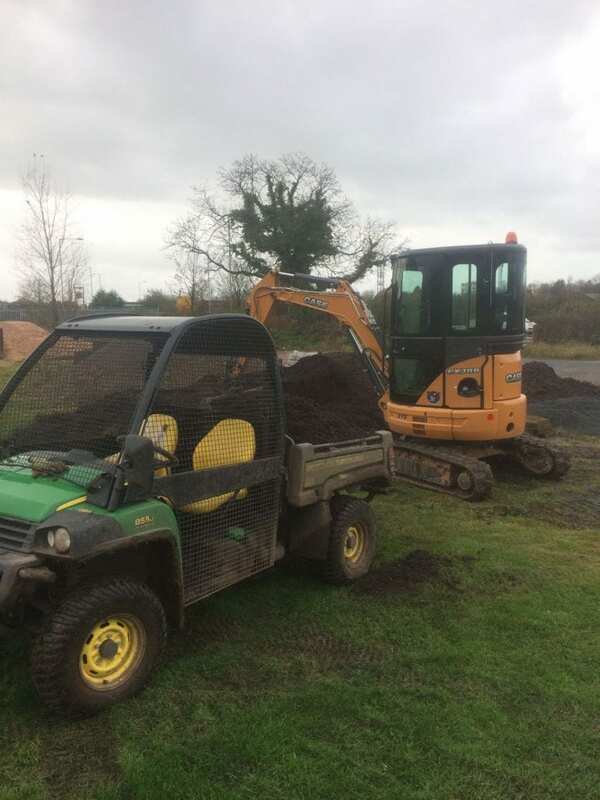 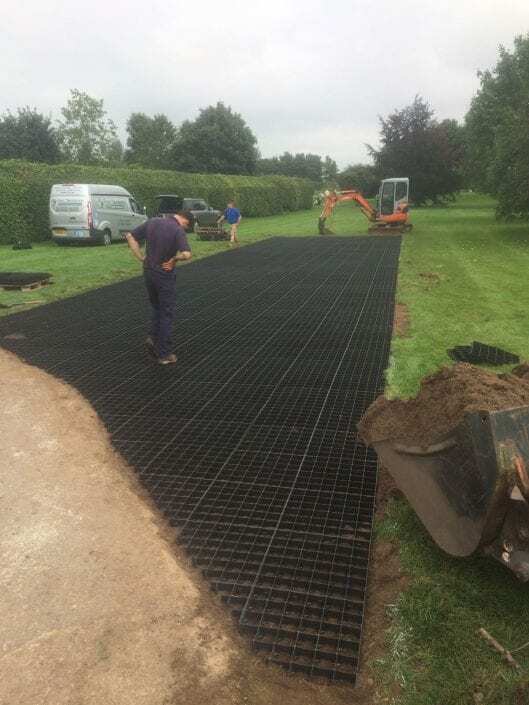 We cater for a wide range of customers including domestic and commercial and we are always flexible regarding the work environment. 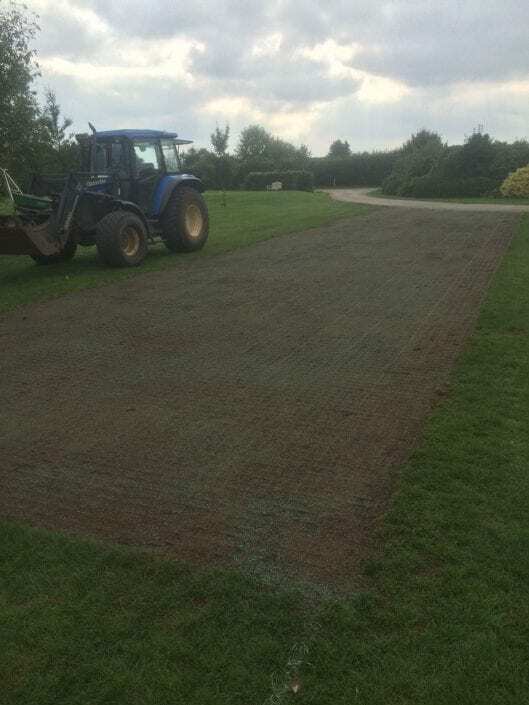 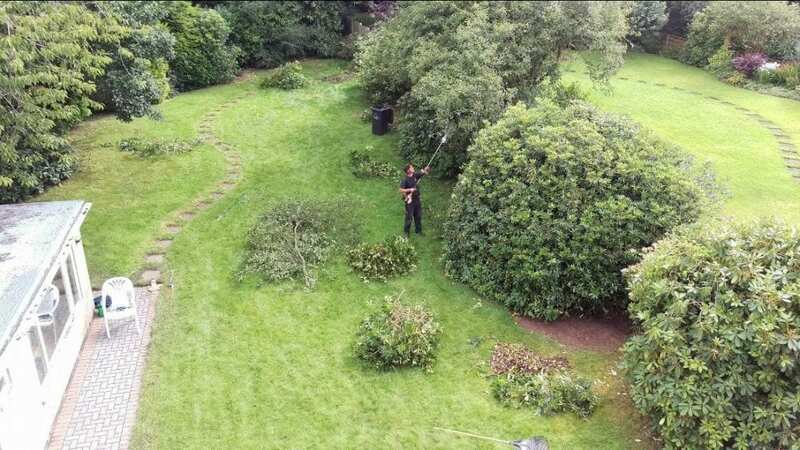 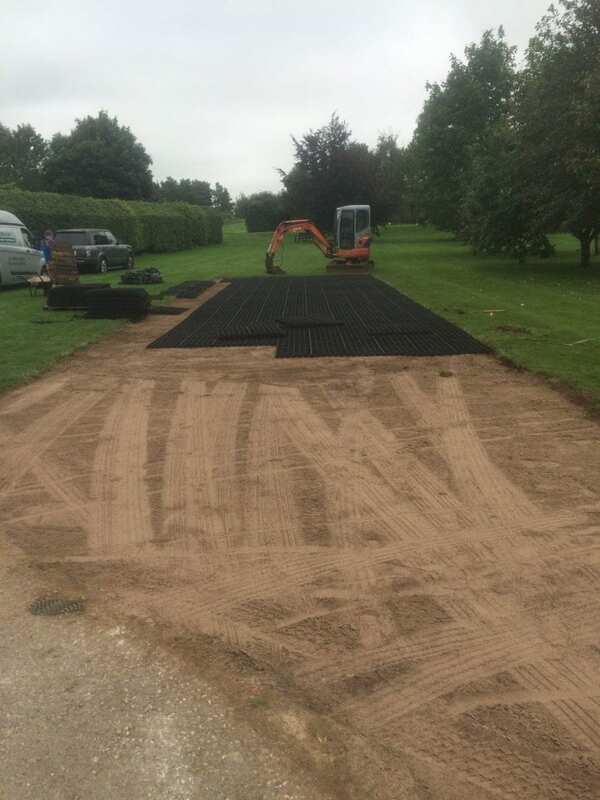 For example, on this golf course we were required to adhere to the rules of course and took extra care not to cause any damage to the course or disrupt the members of the golf club while they played. To find out more about our specialist services and for a free, no-obligation consultation, click here to contact us today! © Copyright - Four Seasons Grounds Management Ltd. | Website by Creative Influence Graphic Design Ltd.